Second Chance Animal Rescue is a 501(c)3 non-profit originally dedicated to rescuing dogs from Missouri puppy mills. These dogs have spent their entire lives in filthy cages. They do not receive veterinary care or adequate food. They have limited human contact. Second Chance provides them with thorough vetting, social rehabilitation and places them in loving adoptive homes. Second Chance Animal Rescue's mission is to educate consumers of one simple fact -- that puppies sold from pet stores come from puppy mills. It also seeks to enroll volunteers to help with transports, fostering a dog and with financial help by sponsoring a dog or making a donation. 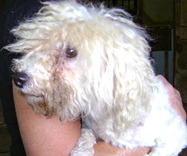 With the passage in November 2010 of the Missouri Puppy Mill Cruelty Act, thousands of puppy mill survivors have been released. Second Chance Animal Rescue has brought as many dogs as possible to Connecticut and to other shelters across the country. In 2010, 50 mill dogs made the trip from Missouri to Connecticut. 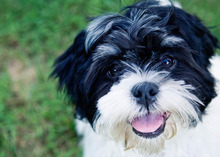 In 2011, 155 dogs were rescued. In 2012, 178 dogs have made the journey. All of them now have loving homes. Another 2000 dogs were transported to the safety of rescues in other states with the van that was purchased from our fund-raiser in 2011. In the past few years, we have expanded our work to save owner surrenders, handicapped, ill and senior dogs as well as the puppy mill survivors. We also now are rescuing cats from high-kill shelters in North Carolina as the euthanasia rate was previously close to 100%. 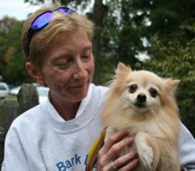 Janet is a member of the Humane Society's National Disaster Response Team. Through NDART she has done rescue work in puppy mills and after Hurricane Katrina. She has also raised 3 dogs for Guiding Eyes for the Blind. Janet has been volunteering at local shelters for over 25 years, fostering over 350 animals in her home and barn in the last few years. Through Second Chance Rescue of Clinton, Missouri she has coordinated the transport, vetting and adoption of over 1000 dogs in the past three years, including disabled and senior dogs. 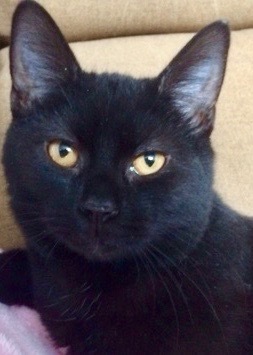 Since 2018, she has been focused on rescuing cats as their euthanasia rates in south are nearly 100%. Janet and her husband, Bill are the owners of 8 rescue animals. Shannon originally volunteered at the local shelter in Missouri only to find that the shelter did not take in dogs that owners could no longer care for. 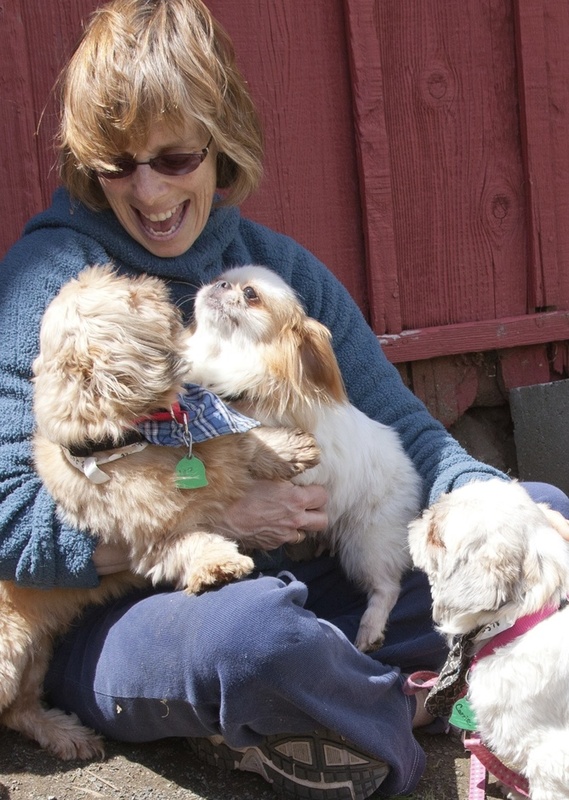 She founded Second Chance Animal Rescue with the goal of fostering these dogs until they could be re-homed. Soon after many puppy mill operators began calling to relinquish their animals when they were going out-of-business. 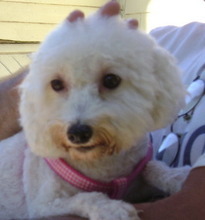 Shannon drives all over the country delivering animals from puppy mills to rescues. 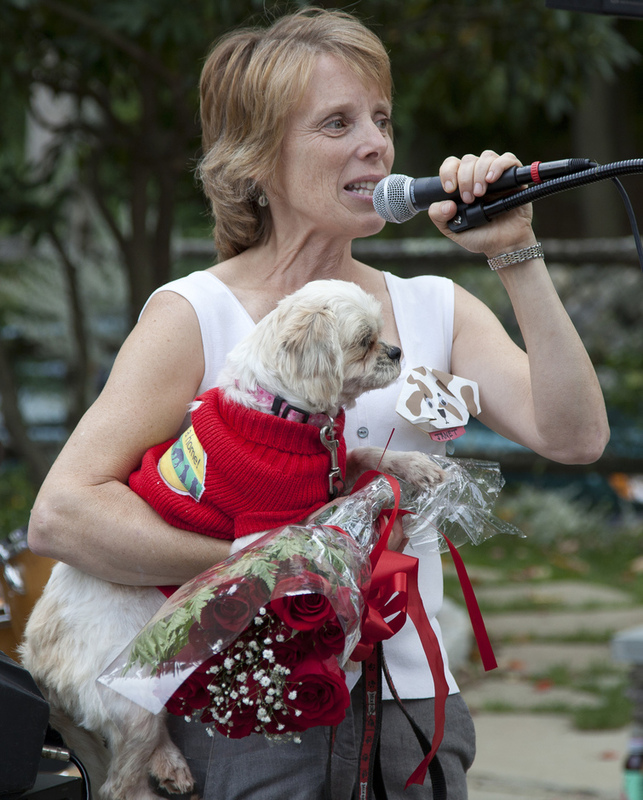 She has personally driven over 2500 dogs to the safety of receiving rescues in the past few years. She fosters them in her own home using mostly personal funds. Her home is also a sanctuary for senior and sick dogs that are unadoptable.